Brownies are probably my favourite thing to bake. 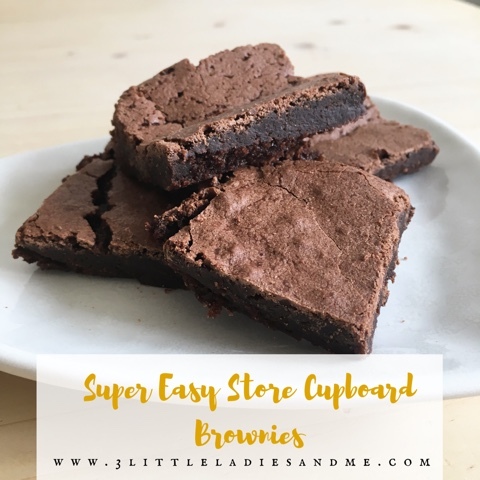 This is a super easy, quick recipe with ingredients we always have in the store cupboard meaning we can whip some up whenever we fancy a chocolate fix. They are great as a dessert with ice cream or with a mid morning cuppa. 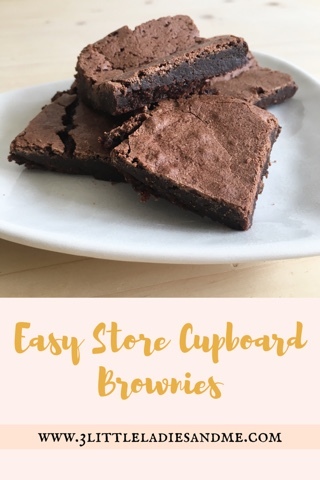 However you like to eat your brownies I promise these are pretty fail safe and extremely yummy! 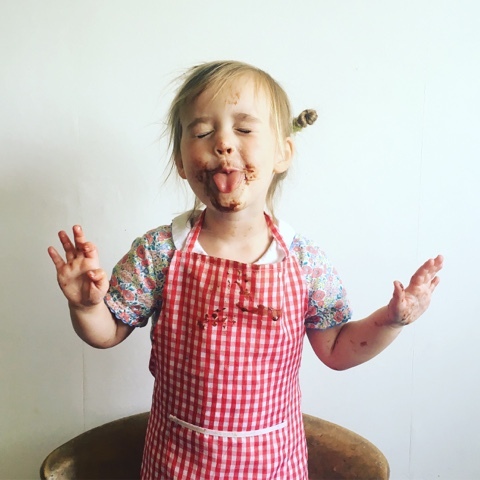 The other reason I love baking brownies is that they are really easy to do with the children. 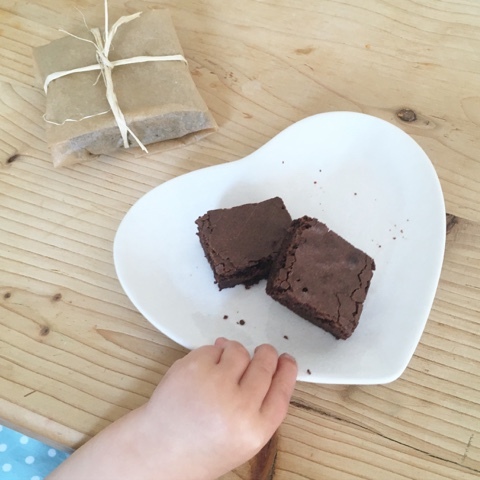 My girls absolutely love making brownies for when their friends come to play as a treat or for taking to family get togethers. We always have lots of fun making them! - Once cooled enjoy or deliver to neighbours/friends wrapped in a bit of baking paper and raffia, they make the best gift. These also travel well if you want to send them in the post in a tuppawear tub to someone who needs a little pick me up.